Brain disorders, both neurodevelopmental and neurodegenerative , will be the most disabling and most costly of the chronic diseases. They will be in the 21st century what infectious diseases were in the 20th century. Stroke is a leading cause of death in the United States. 6.8 million Americans have had a known stroke ; about 795,000 American adults have a first or recurrent stroke each year. According to the American Heart Association/American Stroke Association (AHA/ASA), the estimated direct and indirect cost of stroke to the United States for 2010 was $53.9 billion. Direct financial cost for care: $28.3 billion. Indirect cost (measured in lost productivity): $25.6 billion. Stroke is defined as a cerebrovascular incident leading to a temporary or permanent neurological defecit. This may result in physical impairment or possibly death. Interventional, time based methodology has been shown to dramatically reduce the associated patient morbidity and mortality. It is the intent of this clinical certification to assist health care organisations prevent, mitigate, and treat stroke victims by utilizing current and emerging standard of care processes. We have developed a comprehensive set of Standards specifically for Acute Stroke Centres; they are written to encourage services to develop and improve the clinical services that they offer. 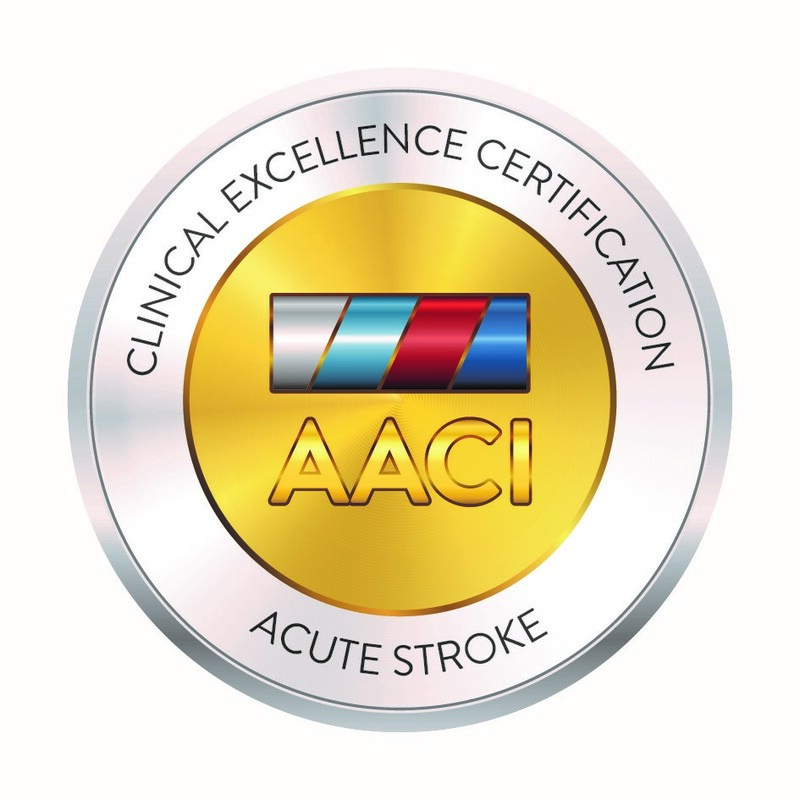 Acute Stroke Care Certification is an opportunity for healthcare organizations providing acute stroke intervention treatment to demonstrate their commitment to excellence. Certification standards help organise the disease clinical management excellence program. This helps to maintain a consistently high level of quality, using effective data-driven performance improvement.Achievement of clinical excellence certification signifies that the services you provide have the critical elements to achieve long-term success in improving clinical indicators and outcomes. The AACI Standards for Acute Stroke Care Services have been designed so that they can be implemented in healthcare services desiring initial acute and/or sub-acute comprehensive care. It also addresses general safety for workers, patients and other visitors within Stroke Care Centre. This means that service providers can use the AACI Standards for Stroke Care Services to continuously improve the quality and safety of their care by assessing and managing the performance of their services, and those provided on their behalf, with the AACI standard. The AACI Clinical Excellence Standard for Acute Stroke Care Services merges an outcome based and process driven methodology (PDCA) with a risk assessment approach. This allows us to concentrate on achieving intended outcomes. The Standard also relies on a management system approach which requires identifying, understanding, and managing the system of interrelated processes, thus improving the SCC effectiveness and efficiency.